Sonic appearances are every hour, on the top of the hour for 30 minutes each session. 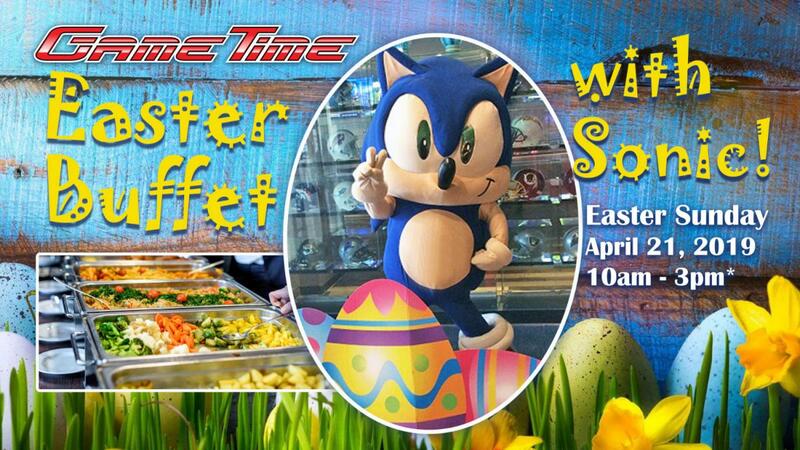 Our delicious Buffet will be $16.99 per adult, and $9.99 per child under 12 years old. All beverages are sold separately.